Wedding Expo 2013 Come see us this year 10% discount only during the show! Here are the current vendors! New Wedding Package discount see our website for details! Senior High School Portrait Special! It has been too long since I updated this blog. 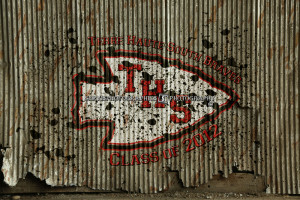 Here is a couple of new Terre Haute High School Logos that are of the Grunge style. 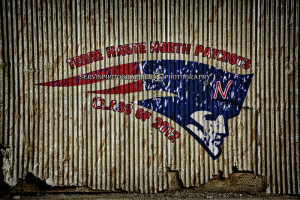 I will have 2013 version for all new Senior clients! This applies only to new Wedding contracts signed before 4/1/2012.